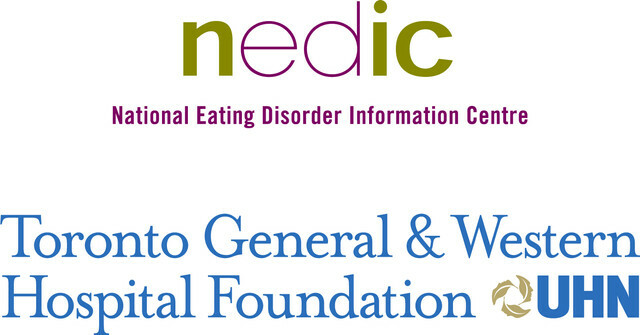 For over thirty years, the National Eating Disorder Information Centre (NEDIC) has provided Canadians with support, education and resources in the area of eating disorders and their related issues. We have made a difference in the health and education of children, teens and their families in communities nationwide. On May 9th and 10th, 2019, we will be holding our 7th Biennial Body Image and Self-Esteem Conference in partnership with the University of Toronto's Faculty of Kinesiology and Physical Education. This year’s theme is Radical Unlearning. 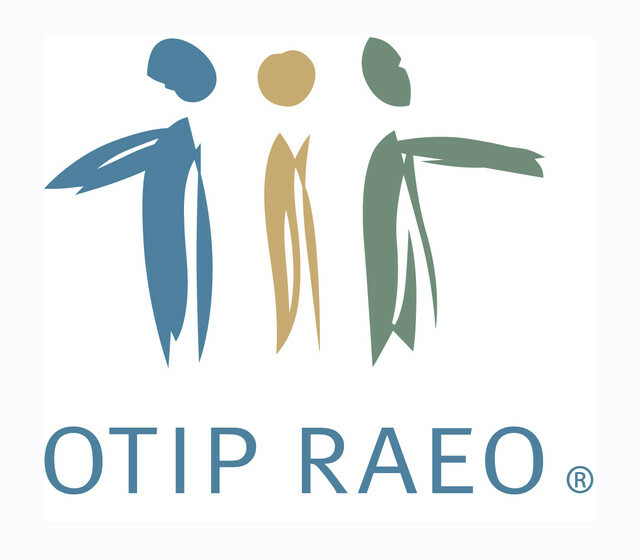 This conference is a unique interdisciplinary educational experience that offers rare specialized training in body image and self-esteem, and provides innovative, practical skills that can be applied immediately in the classroom and beyond. View the sponsorship package here. For more information, please contact Suzanne Phillips by email or at 416-340-4800 x 8128.